Larson brings together the tales of the 1893 World's Fair and the nations first serial killer who used it as bait. Much of what defined the nation as it grew into a superpower was produced in Chicago. Before air travel overtook trains, nearly every coast-to coast journey included a stop there, and this flow of people and commodities made it America's central clearinghouse, laboratory, and factory. 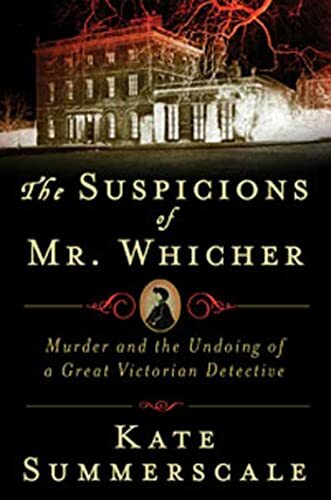 In this book Summerscale tells the story of Inspector Jonathan Whicher who's demeanor and belief in pursuing the truth no matter the cost inspired the fictional detective archetype. Prosecuting Attorney in the Manson trial, Vincent Bugliosi held a unique insider's position in one of the most baffling and horrifying cases of the twentieth century: the cold-blooded Tate-LaBianca murders carried out by Charles Manson and four of his followers. What motivated Manson in his seemingly mindless selection of victims, and what was his hold over the young women who obeyed his orders? Here is the gripping story of this famous and haunting crime. This is the story of one of the most fascinating killers in American history--of his magnetic power, his bleak compulsion, his double life, his string of vulnerable victims. It is also the story of Ann Rule, a writer working on the biggest story of her life, tracking down a brutal serial killer. Written by the mother of Emmett Till's Mother Mamie Till-Mobley and Journalist Chris Benson this book tells the account of Till's murder. 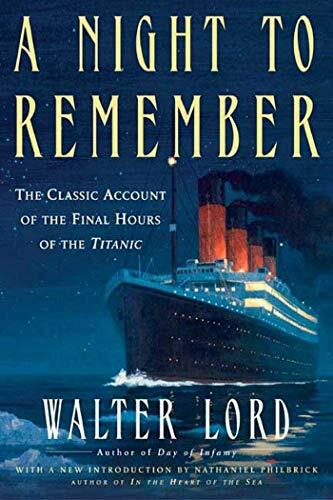 The definitive book about the sinking of the Titanic seeks to tell the story of that night by interviewing living survivors and reading the materials they had left behind. Larson in his usual style tells the story of the sinking of the Lusitania and its killer Unterseeboot-20. One of the books responsible for the emergence of Native American studies. Brown describes how the US Government destroyed the the culture of the Indigenous Peoples of the Great Plains. This National Book Award winner from Joseph J. Ellis tells the story of how the Founding Fathers built our nation. It's undeniable-technology is changing the way we think. But is it for the better? Amid a chorus of doomsayers, Clive Thompson delivers a resounding "yes." 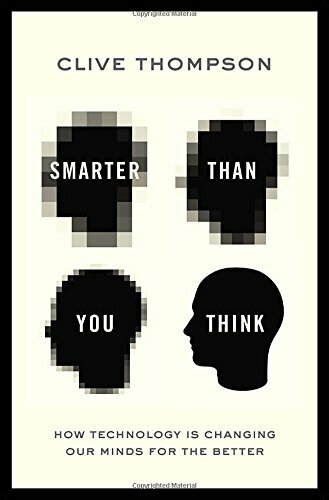 The Internet age has produced a radical new style of human intelligence, worthy of both celebration and analysis. We learn more and retain it longer, write and think with global audiences, and even gain an ESP-like awareness of the world around us. Through 12 essays, Pulitzer Prize-winning historian James M. McPherson examines how the Civil War shaped our nation and why it is still relevant to us today. Esquire reporter Michael Herr tells us about his day to day experiences covering the Vietnam War. This book by Karnow seeks to inform the reader about the background of the conflict in Vietnam and the course of the war. 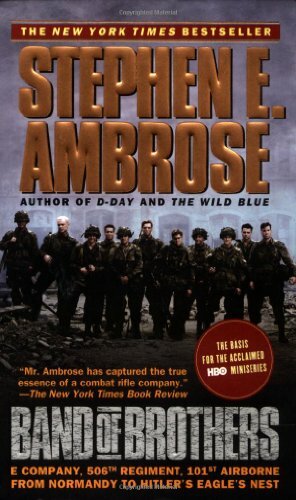 It chronicles the history of the War in Vietnam from the end of the Second World War to the Fall of Saigon. A fascinating portrait of Europe from 1900 up to the outbreak of World War I. The century since the end of the Napoleonic wars had been the most peaceful era Europe had known since the fall of the Roman Empire. In the first years of the twentieth century, Europe believed it was marching to a golden, happy, and prosperous future. 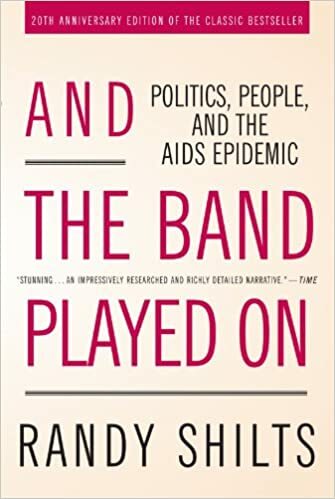 But instead, complex personalities and rivalries, colonialism and ethnic nationalisms, and shifting alliances helped to bring about the failure of the long peace and the outbreak of a war that transformed Europe and the world. 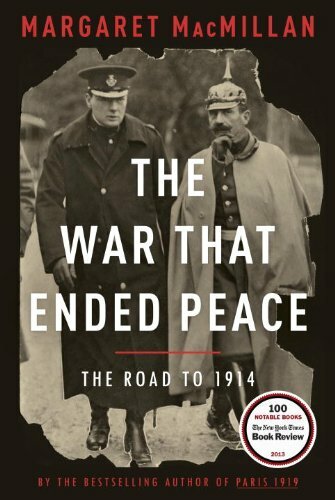 The Pulitzer Prize winning and acclaimed book by Tuchman describes in great detail the first month of WWI. Narrative non-fiction uses elements of fiction, like characters and plot, to tell a true story. These non-fictions stories will make you a fan of the genre!